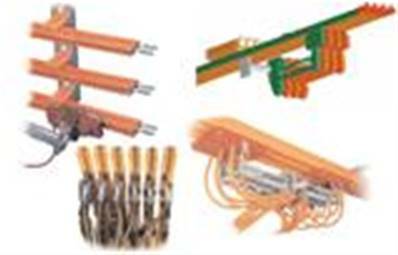 Our advanced conductor bar systems reflect the basic Engineering concept of an integral insulated conductor that provides years of safe, trouble-free service. 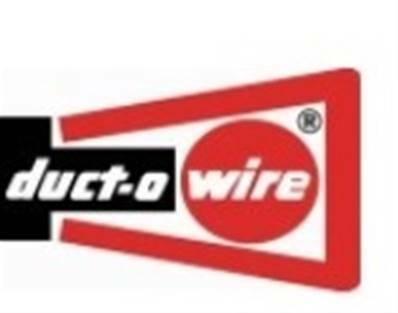 They have been designed for straight-forward installation and minimum maintenance requirements. Insulated Electrification Systems provide you with the technology to move material handling equipment, data and machinery safely and effectively. With several different Series to choose from we have the products and the knowledge to suit your application.